Linux users are likely familiar with Wine — a piece of software that allows Windows software to be run on Linux. But did you know you can download and run Linux on Windows natively, and through the Microsoft Store of all places? Yes, I'm serious. 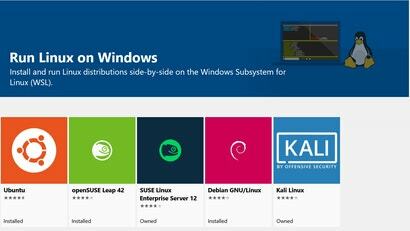 It's all thanks to the Windows Subsystem for Linux (WSL), a feature that was first added to Windows 10 in 2016 as a beta feature for those in the Windows Insider program, and has since been released to the public. Why Can't You Buy Dell's XPS 13 Developer Edition Notebook In Australia? Dell's spiffy Developer Edition notebooks are a product of the company's "Project Sputnik", an "open-ended exploratory project to identify what developers wanted in an ideal system". Unfortunately, despite being widely available in the US and Europe, you can't get them in Australia (the exception being the Precision 5520). So, why do we miss out? Ubuntu is the first of the Linux distros that were announced as coming to the Windows Store during the most recent Build conference. It's available through the Windows Store for download and runs in it's own sandbox. Yesterday, Ubuntu custodian Canonical made users aware that its official forums had been breached via SQL injection. While usernames, email addresses and salted passwords were nabbed in the attack, Canonical is confident hackers did not get access to any core Ubuntu services. If you have to Google/copy/paste every time you want to type a word with an accented character, we have good news for you: There's an easier way. Read on for the fastest way to type these letters on Mac, Windows and Linux. After years of development, Microsoft's open-source reboot of the .NET Framework, .NET Core, has reached version 1.0. Awesome... but how do you go about installing and using it on something other than Windows? Glad you asked. 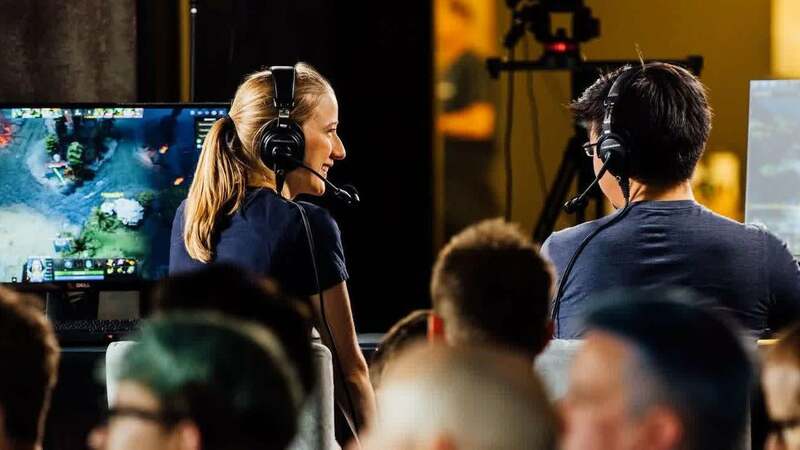 Earlier this month, Microsoft announced it was bringing the Bash Shell on Ubuntu Linux to Windows 10 through the upcoming Anniversary update. Officially, you can only run native Bash on Ubuntu on Windows 10 but there are ways to install a different command line shell, such as the friendly interactive shell (fish). Here are the details. 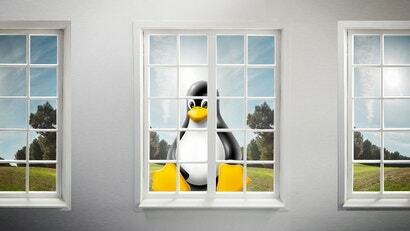 Everybody lost their minds when Microsoft dropped the bombshell that it was bringing Linux Bash to Windows 10 for the upcoming Anniversary update. Windows Insiders will have fun with this feature ahead of everybody else through the new Windows 10 Preview Build 14316 which also adds a ton of nifty Cortana improvements. Here are the details. Researchers at the Polytechnic University of Valencia have figured out that many versions of Linux have a security flaw that allows users to bypass system security by pressing Backspace 28 times. Icebergs is a start-up that's offering a cloud service that lets you run Linux desktop sessions in a web browser using HTML5. The goal is to allow programming work to be done on any machine without having to install Linux every time. Some PCs are more difficult to run Linux on than others -- it's all about the drivers. Some laptops are available with Linux pre-installed, but plenty aren't -- even though they may make great Linux PCs. 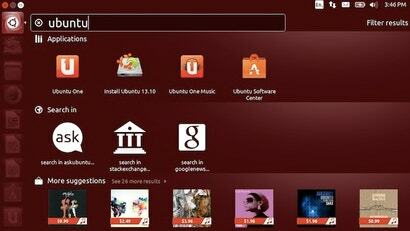 The Ubuntu Certified Hardware database helps you find Linux-compatible PCs. If you're interested in security, you've probably already heard of security-focused Linux distros such as Tails, Kali and Qubes. They're really useful for browsing anonymously, penetration testing and tightening down your system so it's secure from would-be hackers. Here are the strengths and weaknesses of all three. 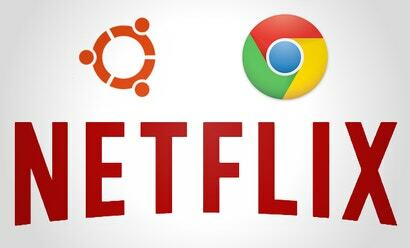 Ubuntu: It's finally easy to watch Netflix on Ubuntu Linux. 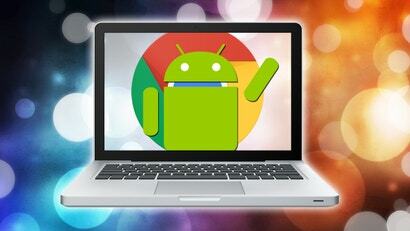 Before, you had to use an unofficial desktop app or try various other workarounds, but now all it takes is installing the Chrome browser. 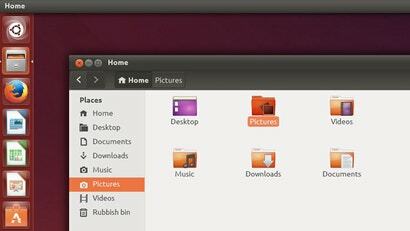 Canonical has been developing Ubuntu for Devices for a while. Unfortunately, it hasn't exactly been easy to play around with it. 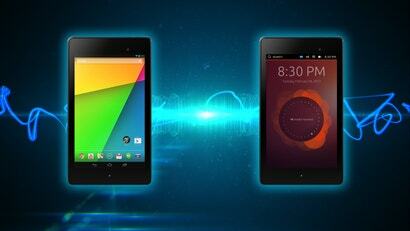 If you've wanted to try it (and own a recent Nexus device), it's never been easier to dual boot. 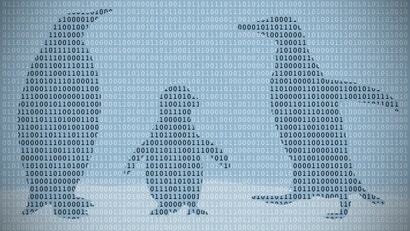 For many people, Linux isn't a viable option for everyday work. Some don't have the time or resources to learn a new OS, while others have a need for functionality only Windows can provide. However, Linux still has a bunch of great features and advantages. Here's how to get some of them on Windows. 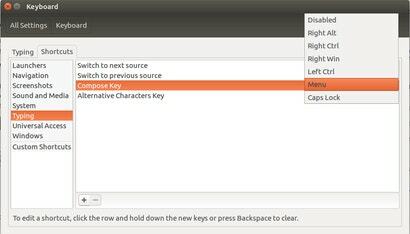 Ubuntu 13.10 is available now, and it brings a few small improvements to the desktop Linux OS -- most notably a more comprehensive web search in the Dash called "Smart Scopes". Also out: Ubuntu Touch, the first stable release for phones. 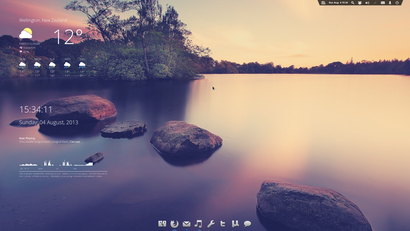 Dobbie03's Linux desktops are always beautiful, and this one is no exception. This tricked out Elementary OS config is well laid out, easy on the eyes, and easy to work with too. Here's how to make it yours.